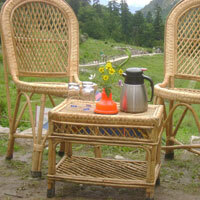 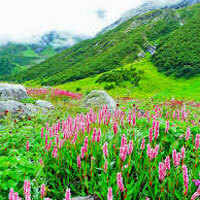 Valley of flower is open every year 01 June and continue open till 15 Oct. 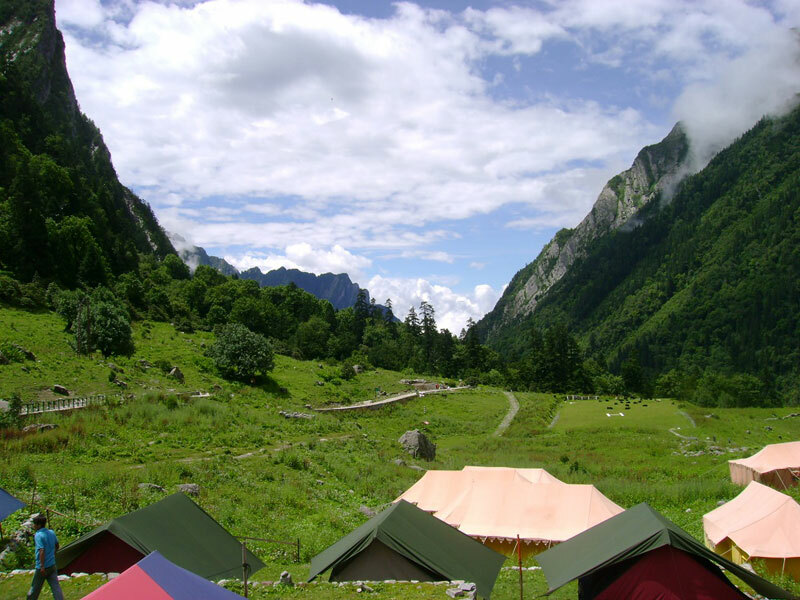 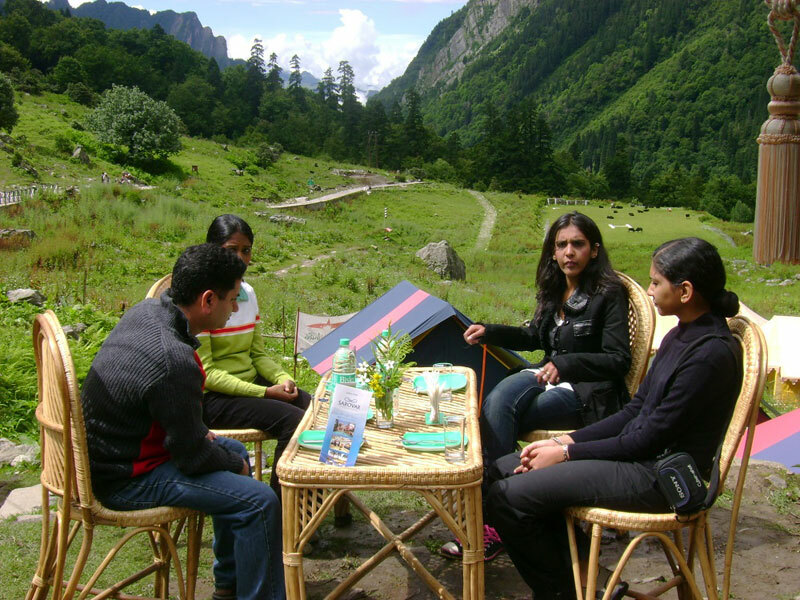 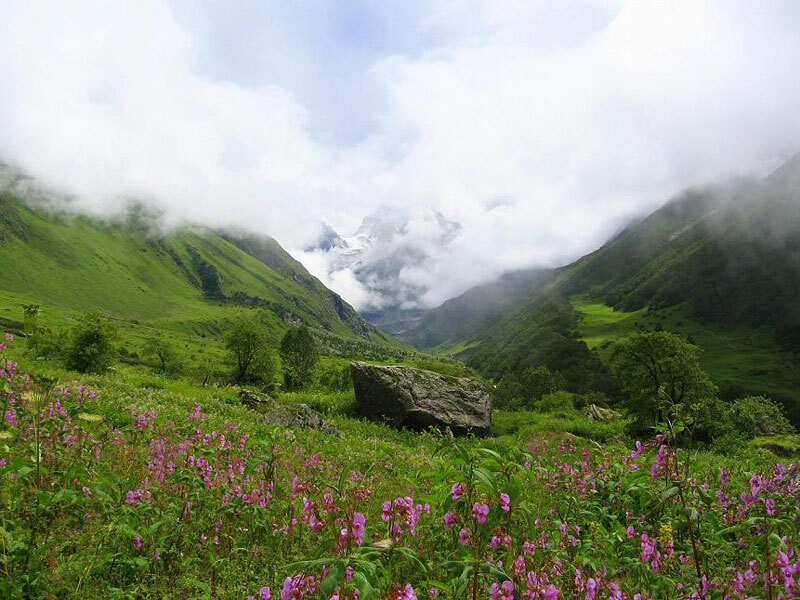 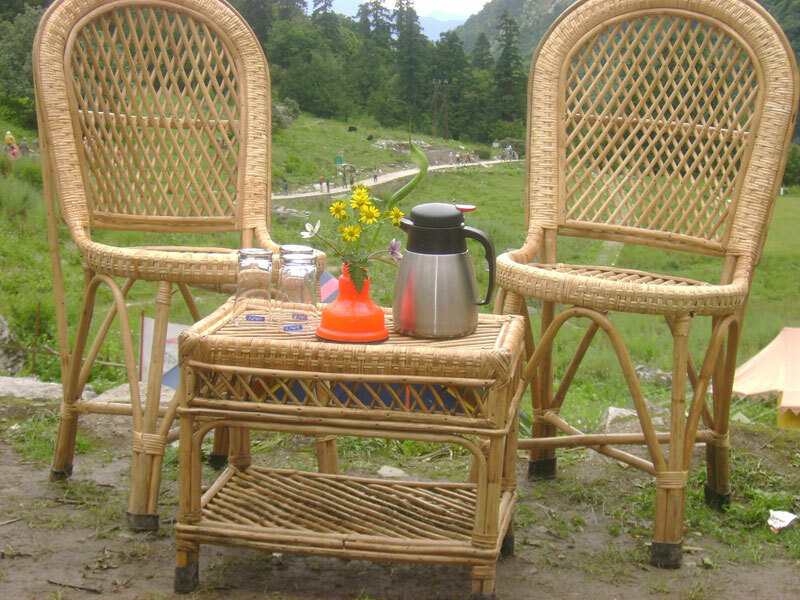 This very beautiful destination to Nature love and trekkers, Valley of flower offer different flora and fauna and more than 360 Types of flower in a valley. 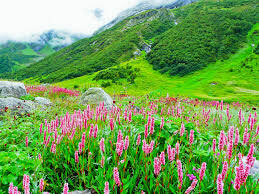 Hem kund sahib is near of Valley of flower tourist can visit also there. 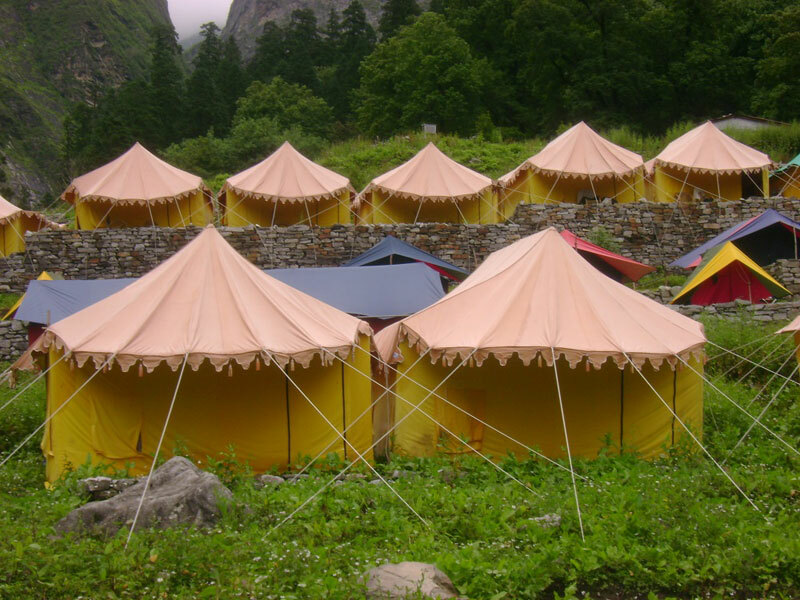 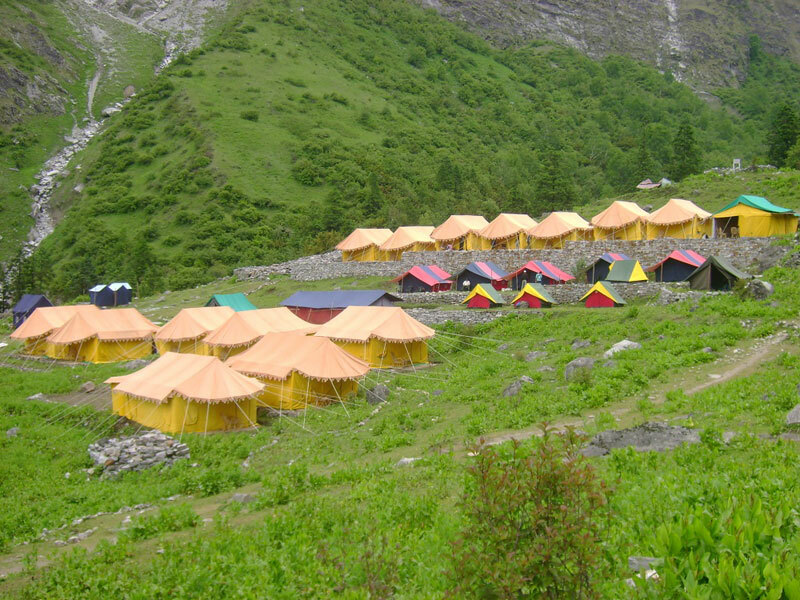 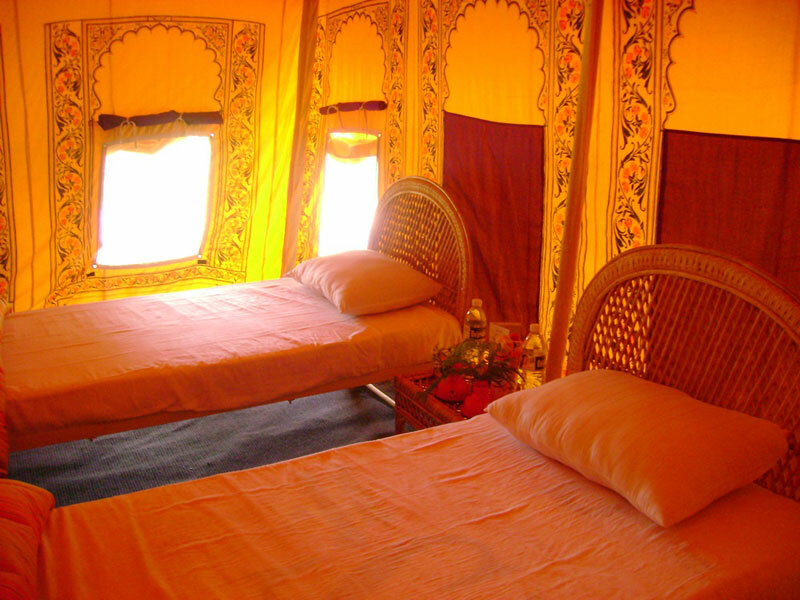 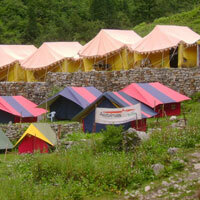 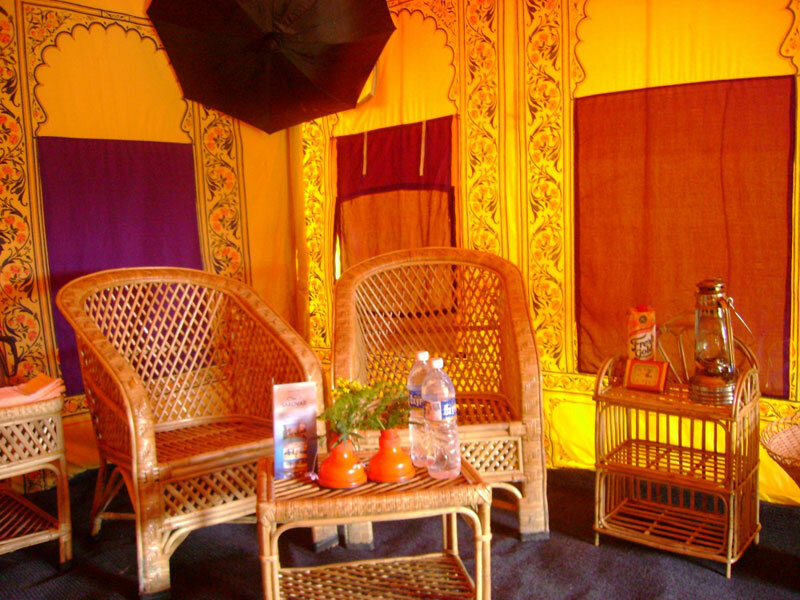 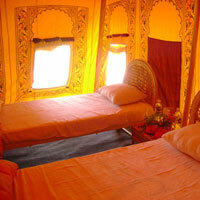 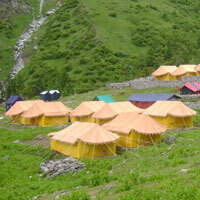 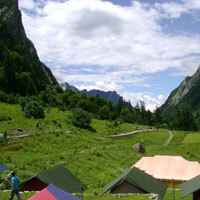 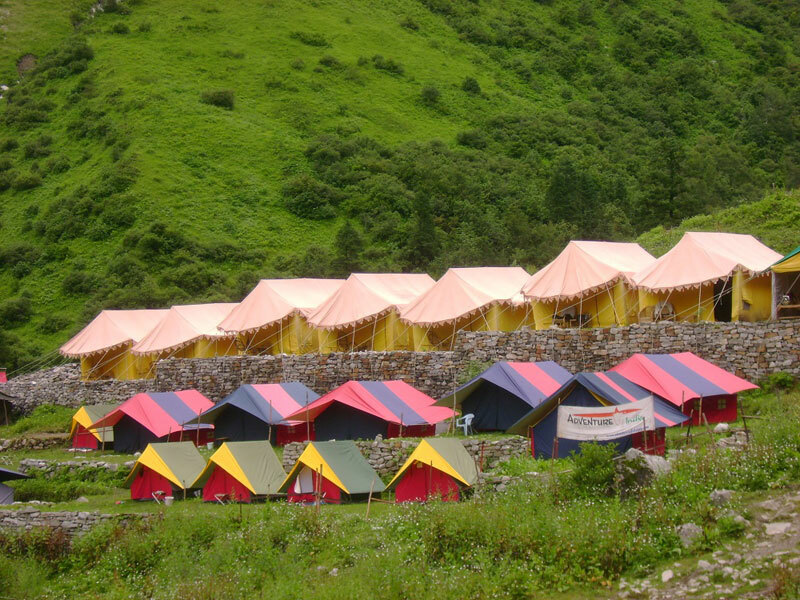 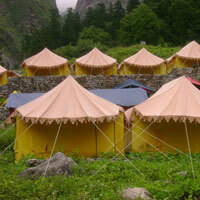 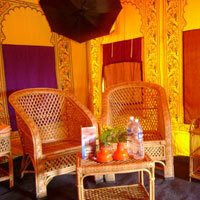 Luxury Camp Also Called Swiss Tent, Camps Are With Attach Wash Room And Running Water.